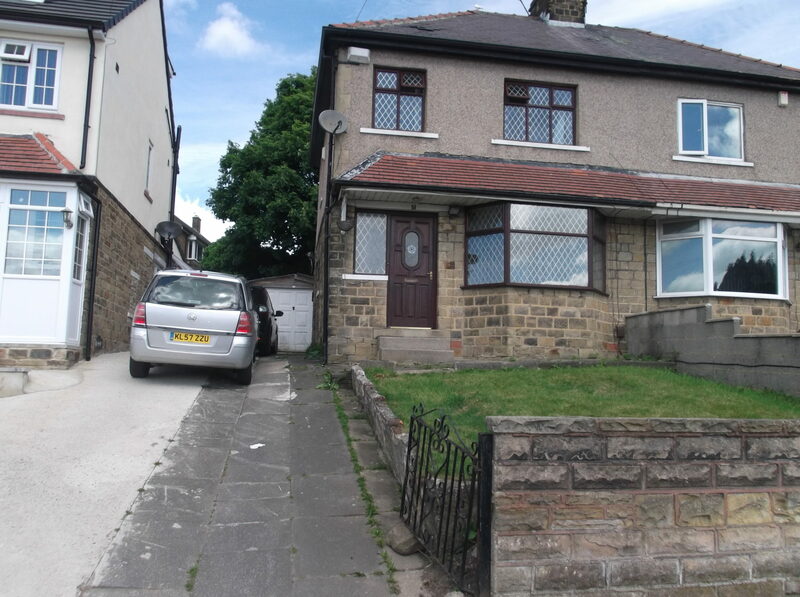 Right Choice Property Ltd are pleased to present this well presented and modern semi detached three bedroom good size family accommodation. 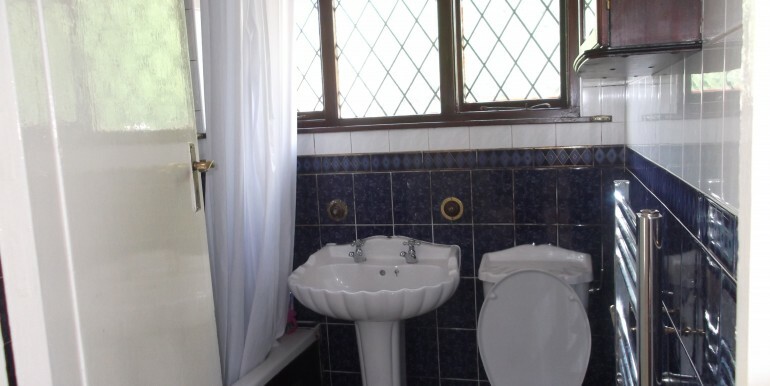 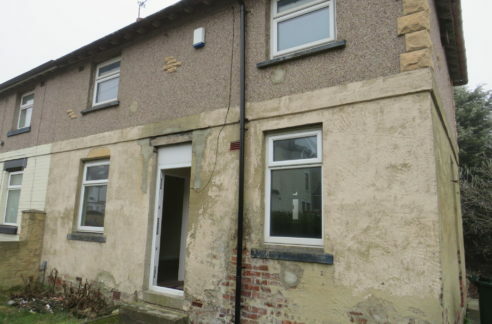 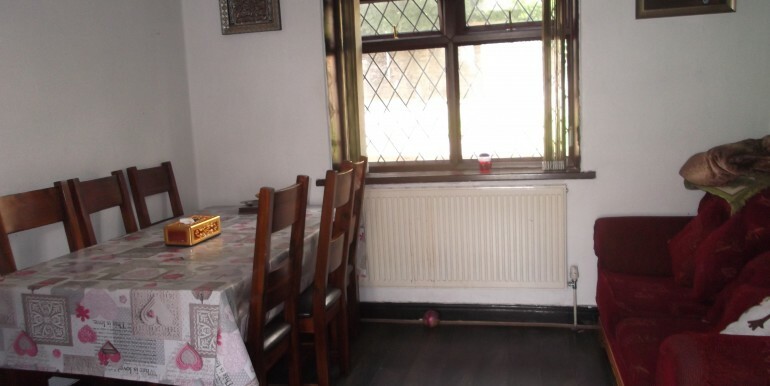 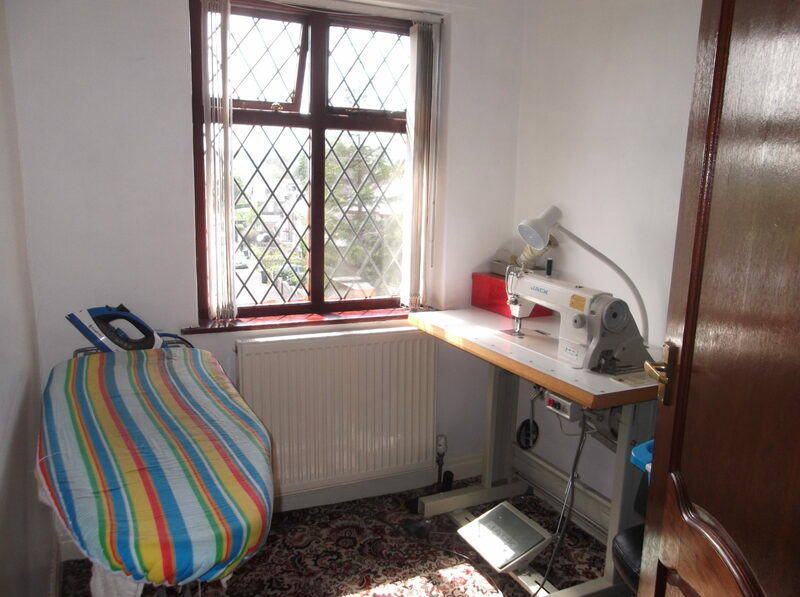 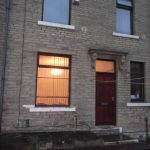 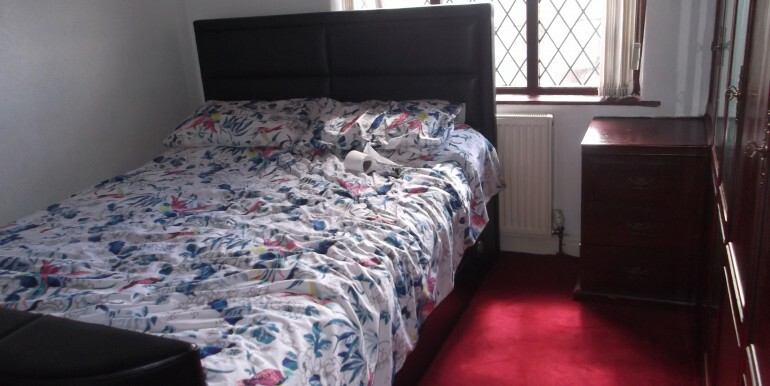 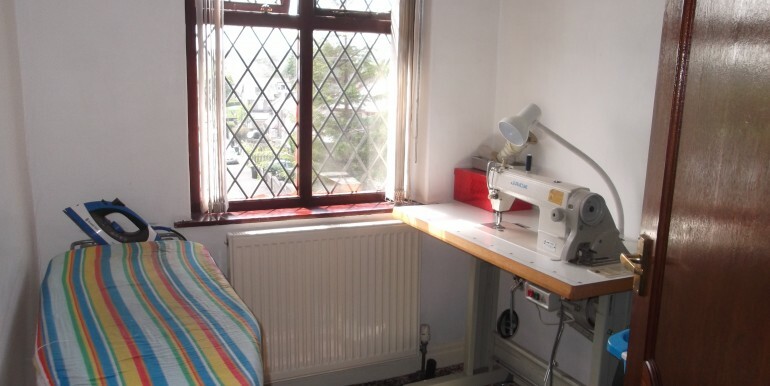 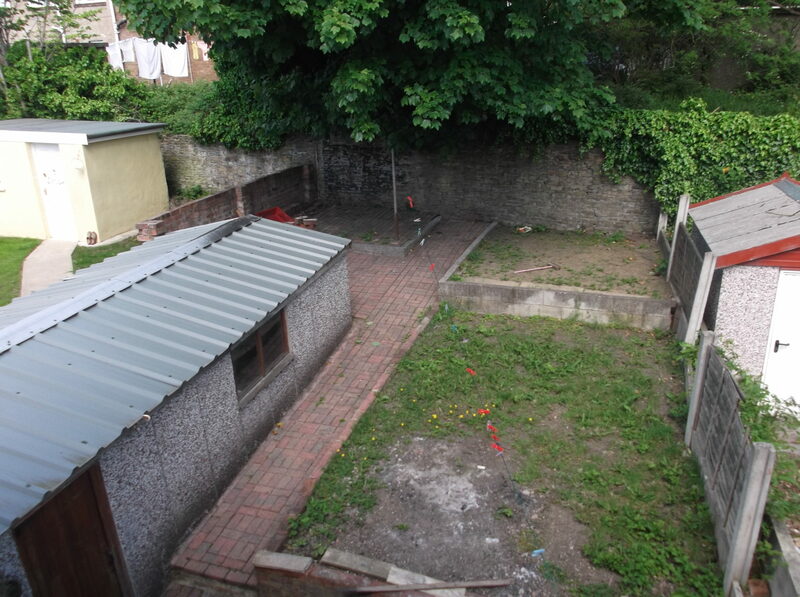 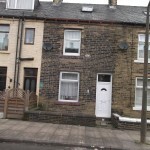 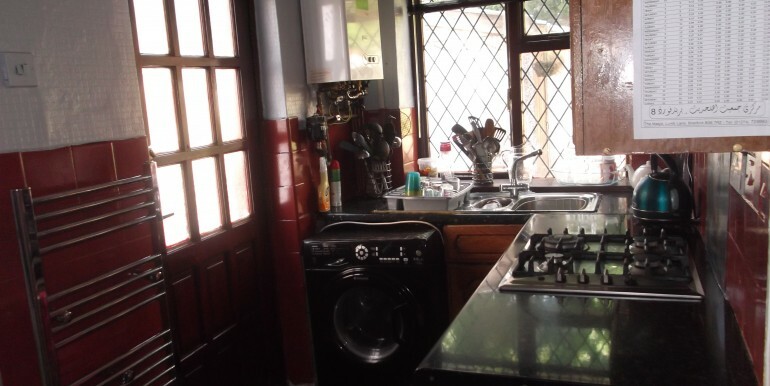 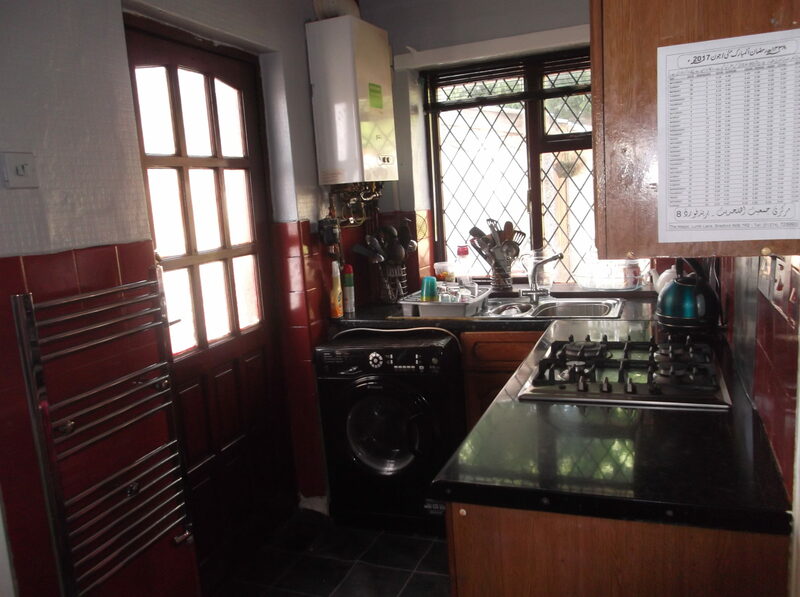 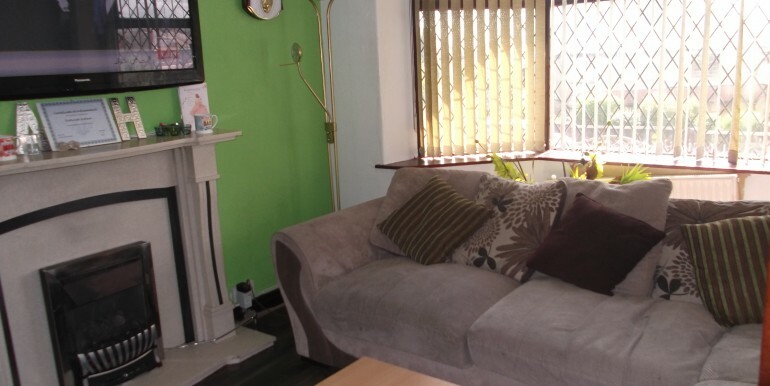 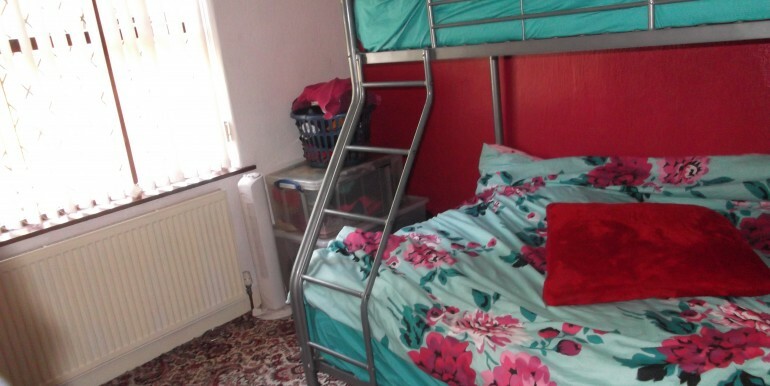 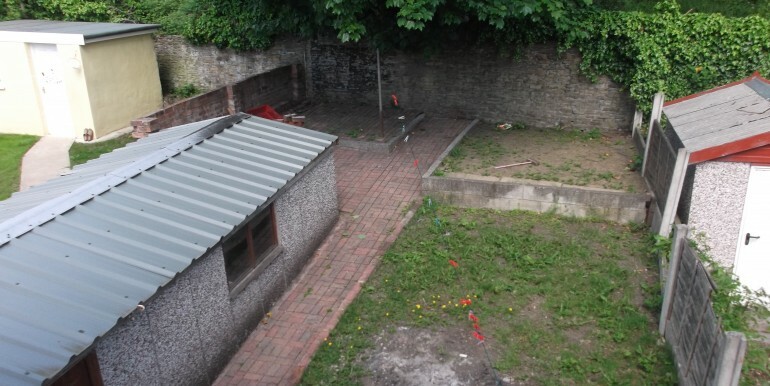 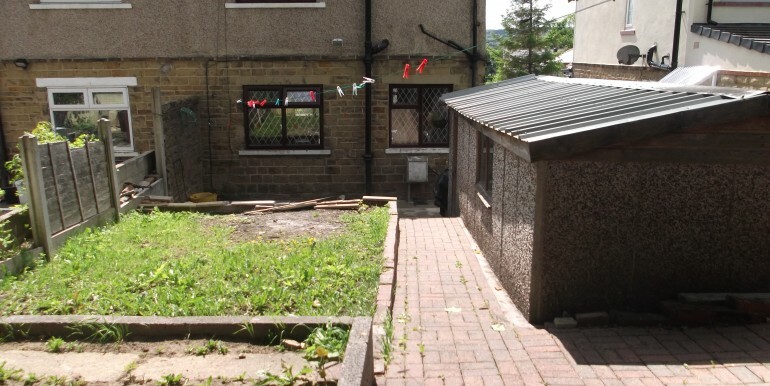 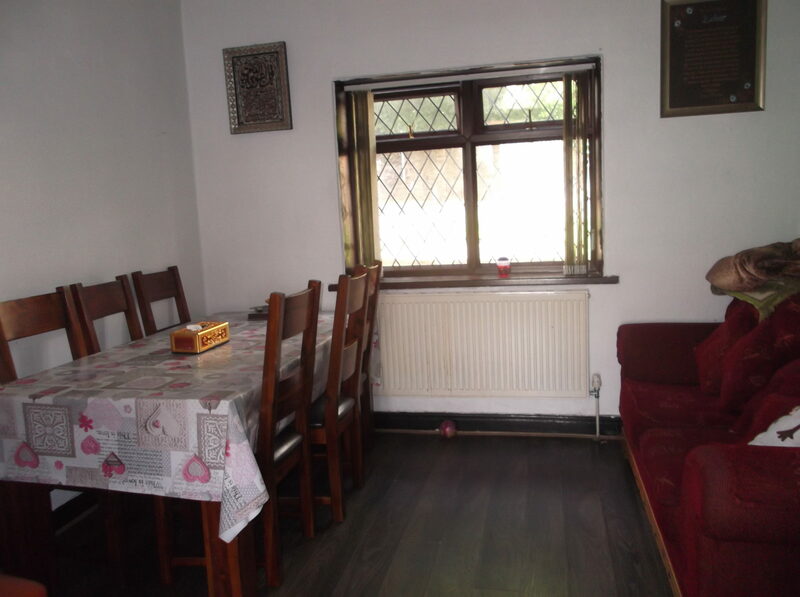 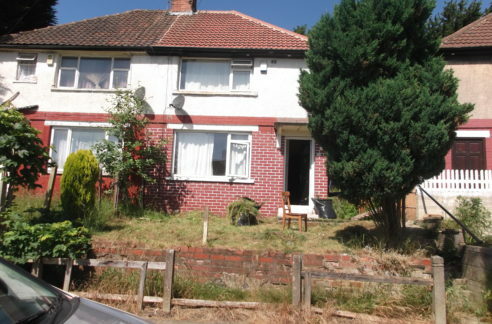 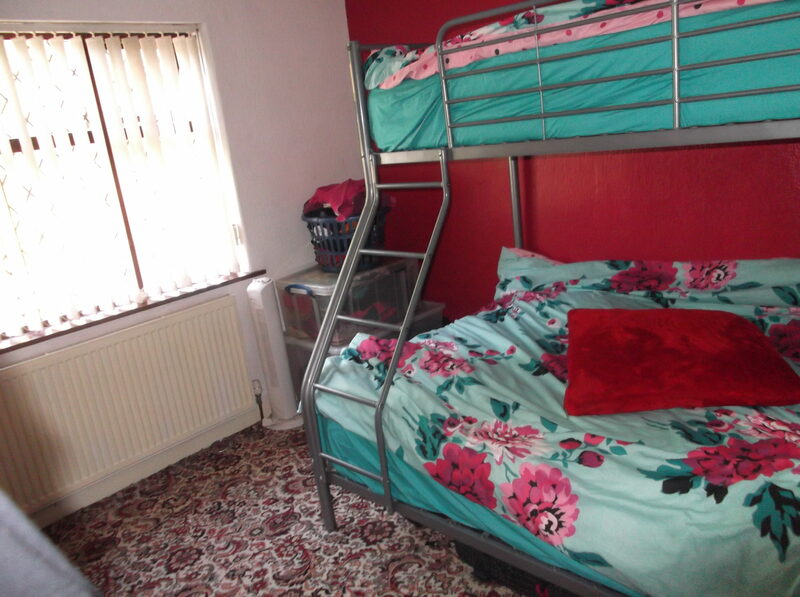 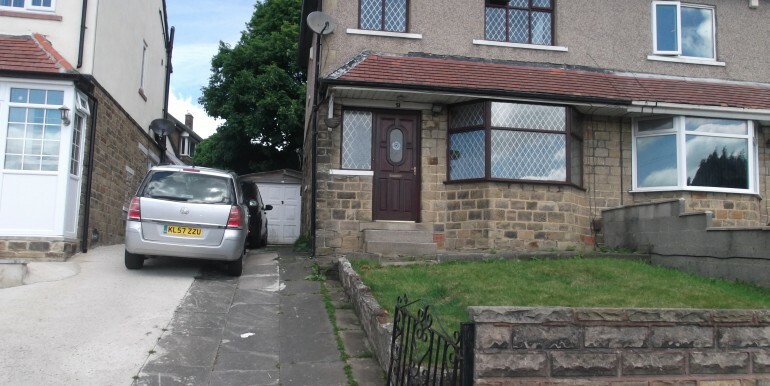 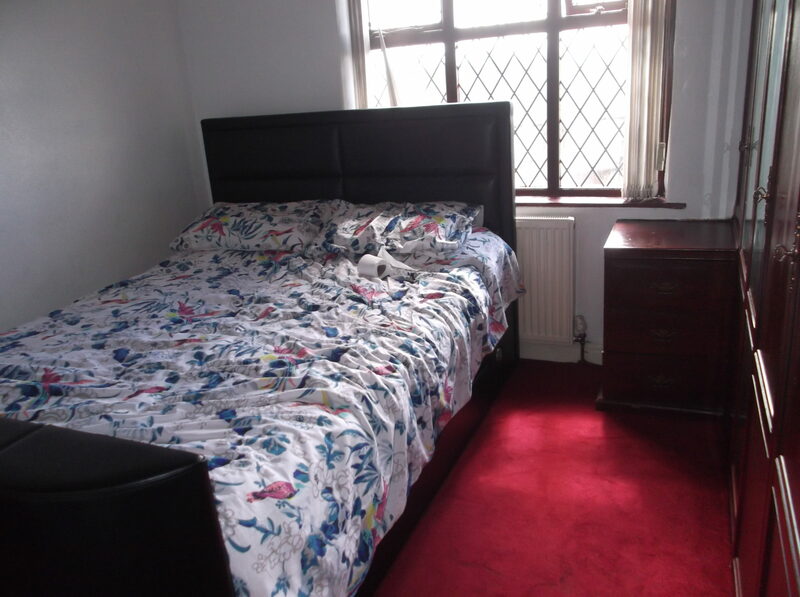 Situated on the popular residential area with an easy access to local amenities. 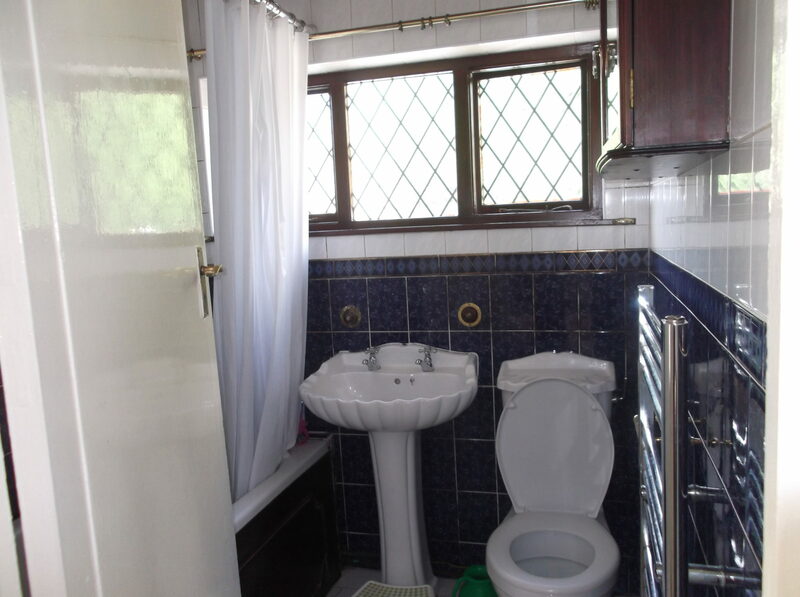 It benefits from double glazed and gas central heating. 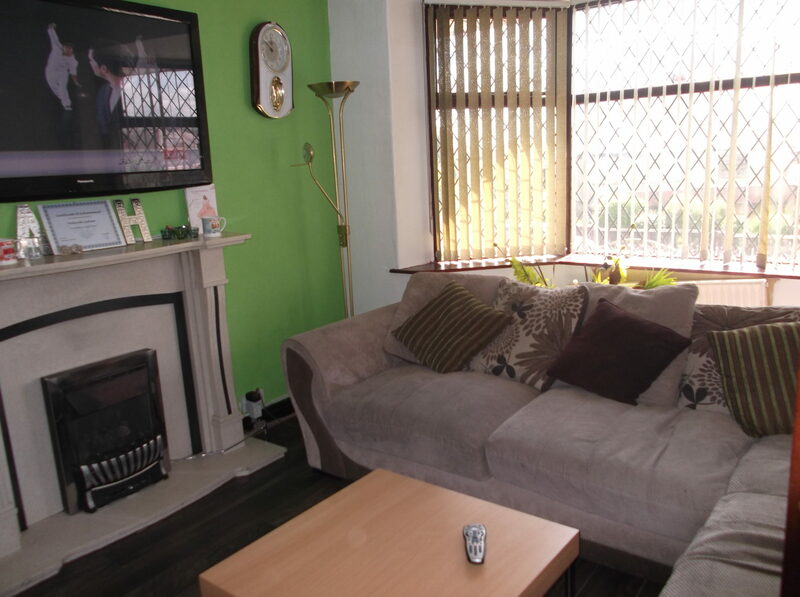 Briefly comprises of: Entrance hall, living room, dining room, separate kitchen to the ground floor and further three bedrooms and three piece bathroom suite to the first floor. 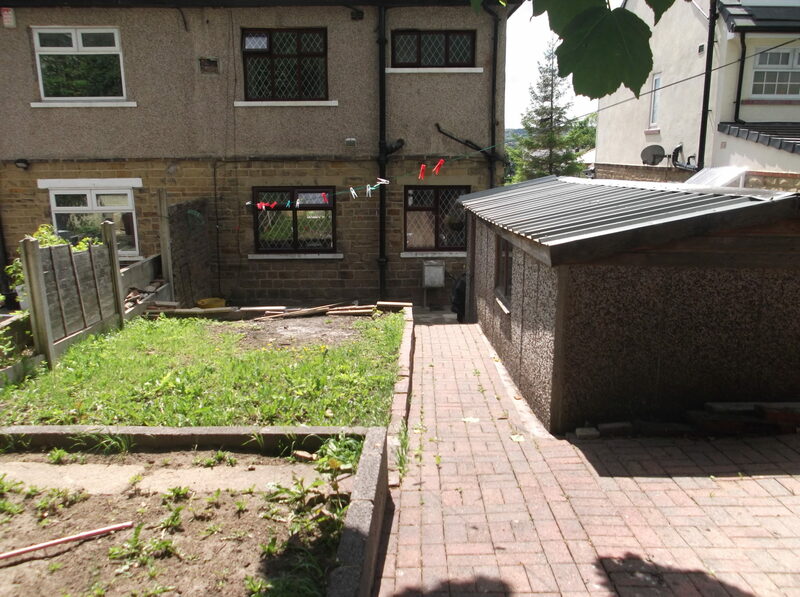 Externally there is a lawned garden to the front with a driveway leads to the garage with a paved garden at the rear.